Alice was the beloved Refrigeri wife and mother. She was truly another piece of a great story that made America. She grew up on a working farm in Boylston, in a family of 13, where the entire Chiarelli household came to know what hard work and farm value was. The farm produce was famous in Clinton. Just ask anyone on the "Acre" and in Germantown - it was a time when help and kindness were truly needed. After she married, she lived on "The Terrace" in Leominster for nearly 60 years. She was always a loving, generous and welcoming friend to everyone she touched. Her smile, work ethic and love will always be remebered. Alice's kindness was her calling card. Alice is survived by her two sons: Rand Refrigeri and his wife Judith (Manera) Refrigeri, and Michael Refrigeri and his wife Jayne (Grady) Refrigeri, six grandchildren; Rand J. Refrigeri Jr., Christopher J. Refrigeri, Lisa Silun (Refrigeri), Susan Refrigeri, Laura Refrigeri and Amanda Refrigeri, five great grandchildren; William Refrigeri, Robert Refrigeri, Leo Silun, Calvin Silun and Santino Silun. She also leaves behind her siblings; Medio Chiarelli, John Chiarelli, Nina (Chiarelli) Valera, and Viola (Chiarelli) Cosimi. She was predeceased by her husband, Ugo Refrigeri, and siblings; Mary (Chiarelli) Ragucci Rosina (Chiarelli) Renzi, Elizabeth (Chiarelli) Marchetti, Anita (Chiarelli) Mazzaferro, Quintina (Chiarelli) Angelini and Patsy Chiarelli. 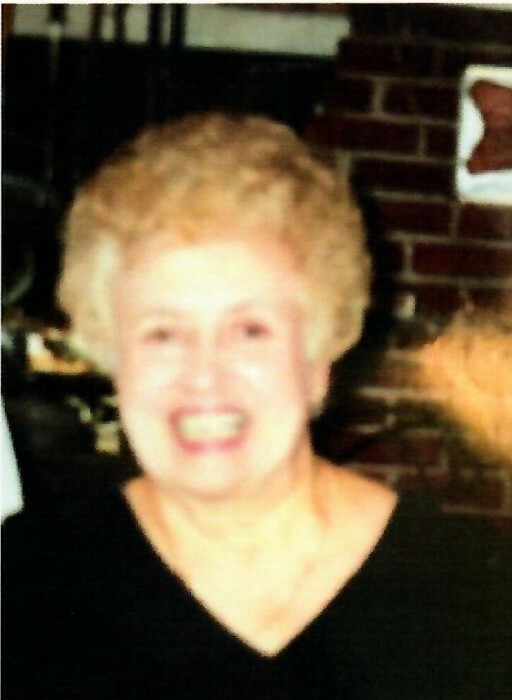 Alice's Funeral will be held Tuesday, January 22, 2019, from Wright-Roy Funeral Home, Inc., 109 West Street, Leominster, with a Mass of Christian Burial at 11:00 a.m. in St. Anna's Church, 199 Lancaster Street, Leominster. Burial will follow in St. Leo's Cemetery. A Calling Hour will be held Tuesday morning, from 9:30 - 10:30 a.m. in the funeral home, prior to the funeral. The family sends our deepest thanks and respect to Sterling Health Care, their staff and management for all of their dedication and kindness shown daily for our mother. The family also is grateful for the help and kindness shown to us by Trinity Hospice. All of these people are all Angels on Earth. In lieu of flowers, the family asks donations to be made to the Joslin Diabetes Center, 1 Joslin Place, Boston, MA, on behalf of Alice Refrigeri.